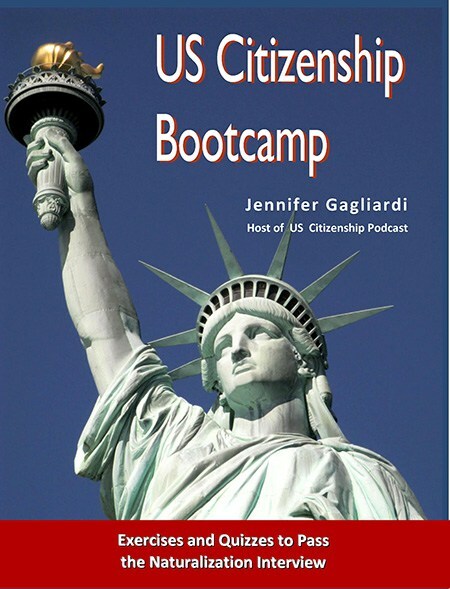 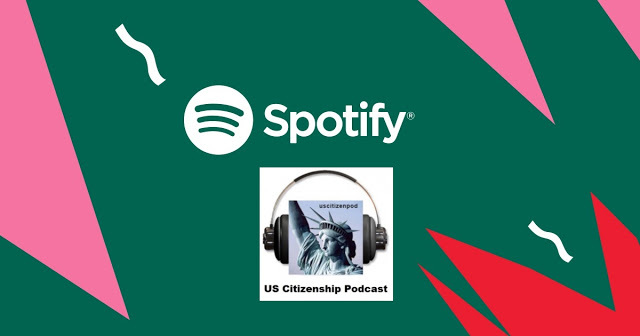 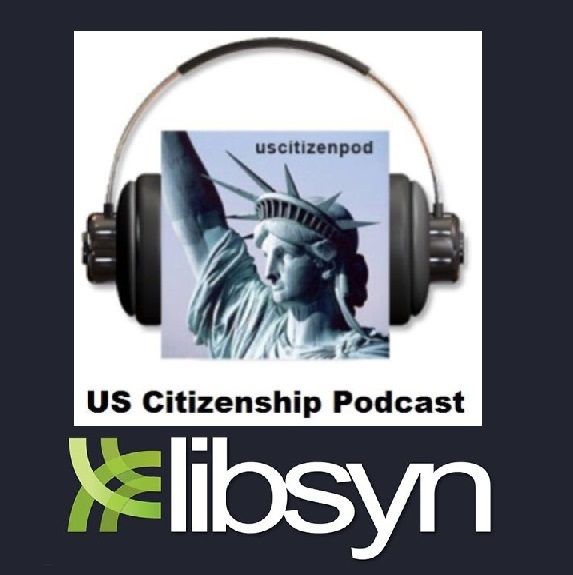 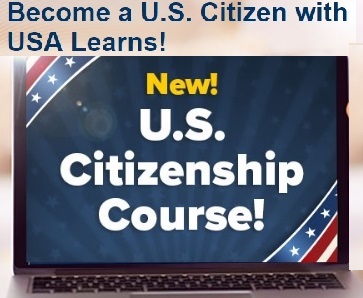 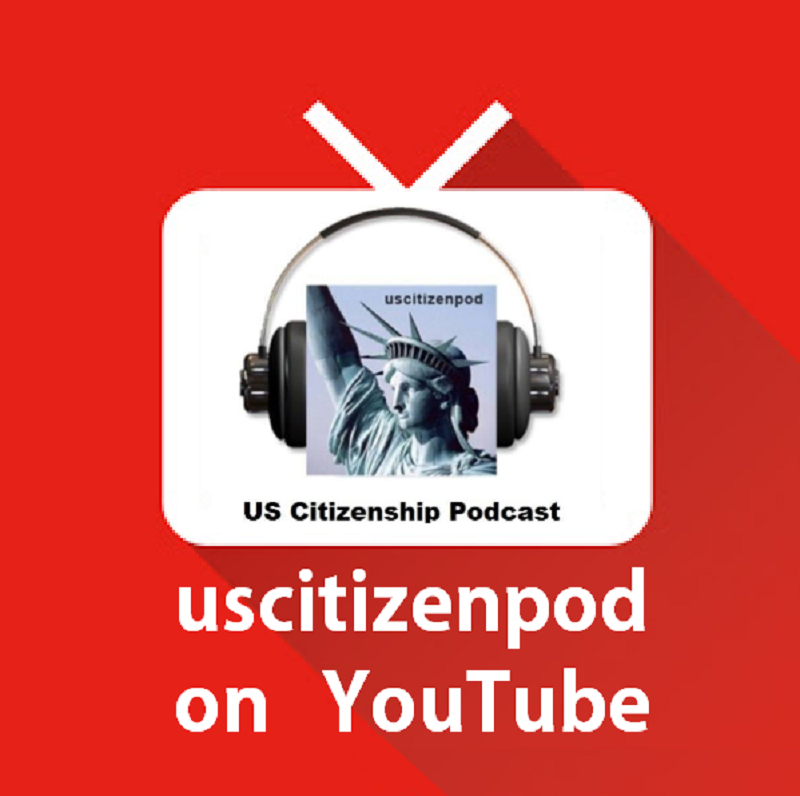 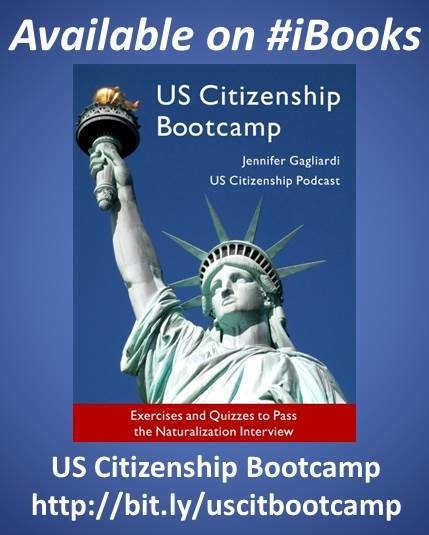 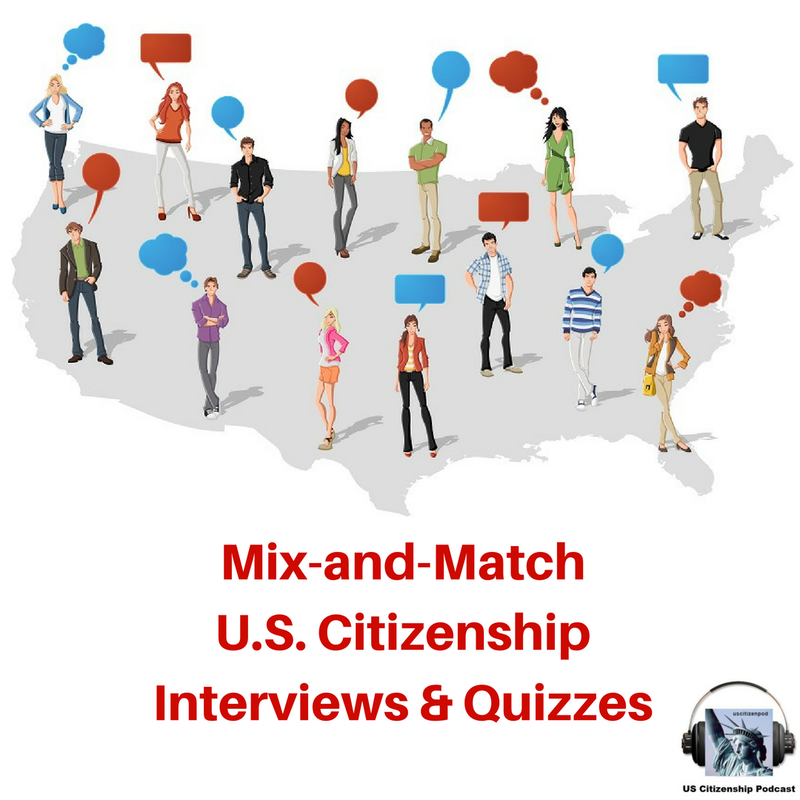 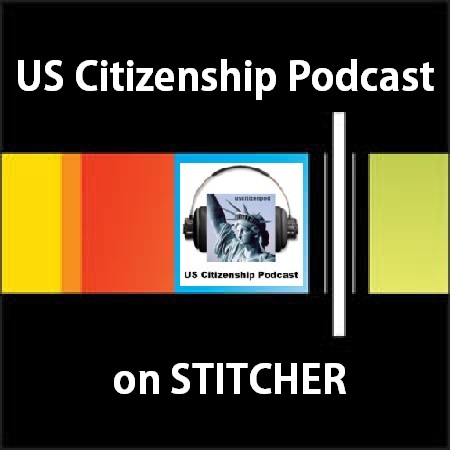 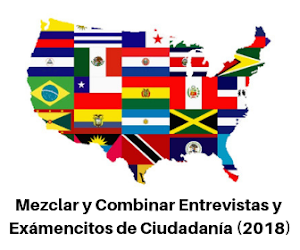 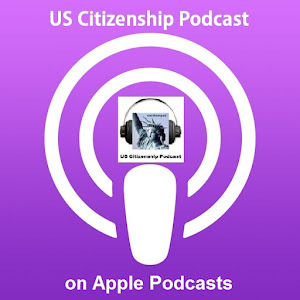 US Citizenship Podcast: What is a Grand Jury? 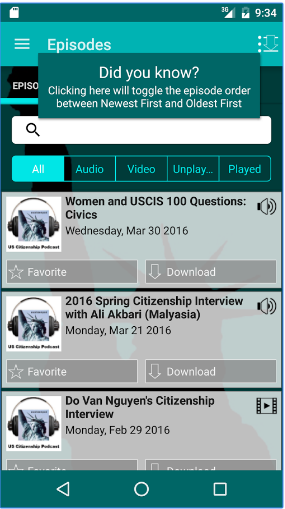 100:12 What is the “rule of law”? 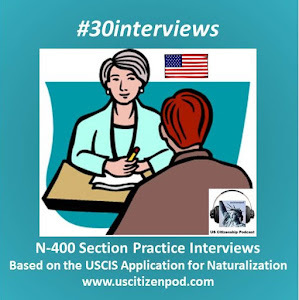 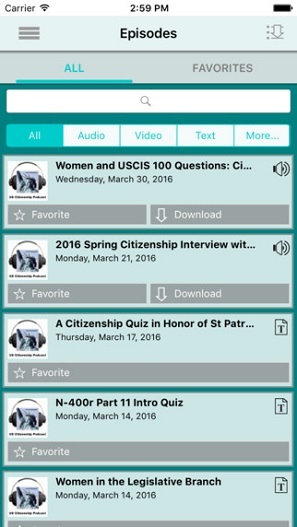 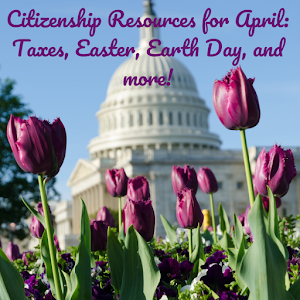 USCIS 100: What does the judicial branch do?